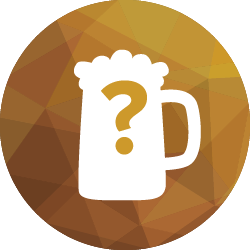 Our extra-discounted beer, wine, and liquor items will be unveiled every Saturday evening after store close. 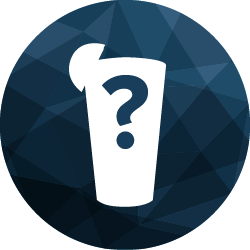 Keep checking back to see what Sunday special we’ll be raising our glasses to next. 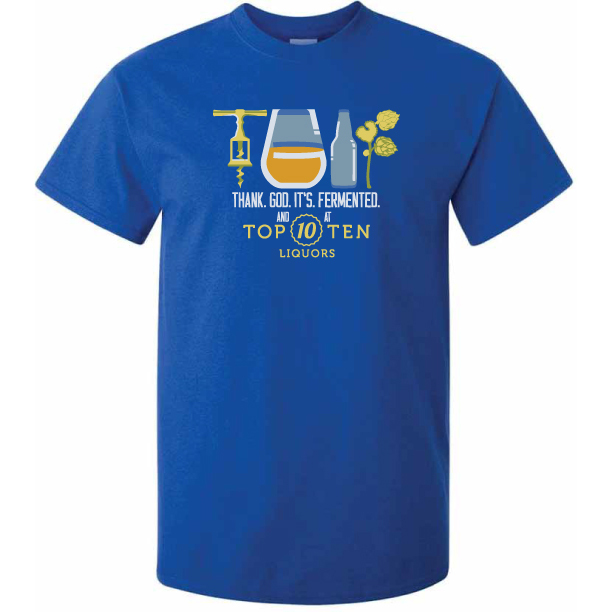 When our Top Ten Rewards members shop five individual Sundays, they win an exclusive Top Ten Liquors t-shirt. 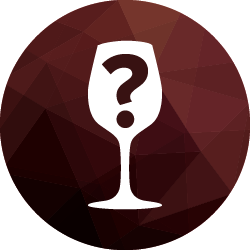 We will be featuring one wine, beer and liquor item at a special, discounted price on Sunday only. Come in to any of our locations to save on one of these items or shop our other selections. Make any purchase on Sunday, including our special discounted items. Our sales associate will give you a ‘punch’ in our registers with the email address associated with your membership to track your progress. Shop five separate Sundays at any Top Ten Liquors location to earn a Sunday Sale Challenge t-shirt prize. We’ll send you an email once you qualify along with a claims form to choose your preferred design, size, and store for pick-up (depending on availability). Keep the Sunday shopping up and wear your prize proudly! 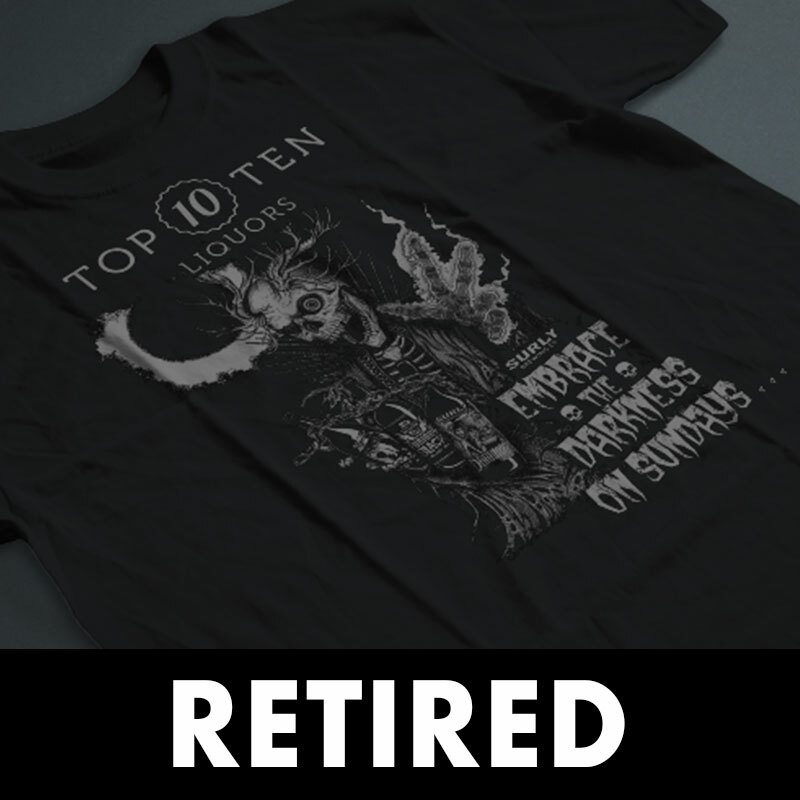 You’ll win a Top Ten Liquors t-shirt after shopping five separate Sundays at any one of our locations and can choose any exclusive design option once you qualify. T-shirts are while supplies last, so start earning your favorite design this week! We’ve teamed up with Absolut Vodka for our next shirt! We both believe in the freedom to choose how you drink your vodka, with tonic and a lime, a Martini, White Russians, or with any other flavors that may be tickling your fancy! 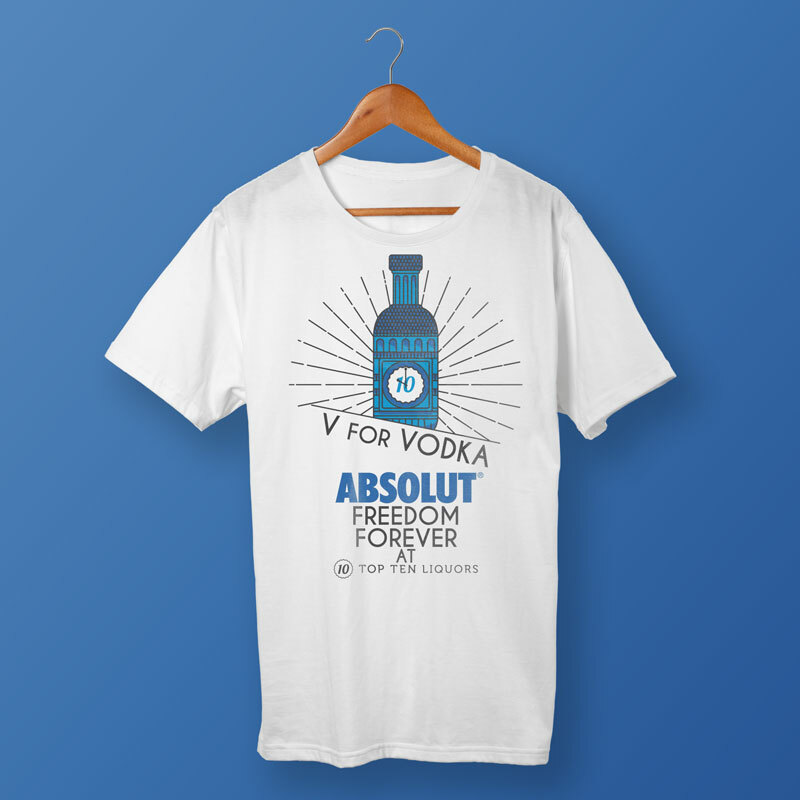 Regardless of how you take your vodka, you’ll have Absolut Freedom Forever here at Top Ten Liquors! Inspired by both our love of fermented liquid treats and the weekend, TGIF (Thank God It’s Fermented) is our new mantra. Next time you’re excited for the weekend or just ready to relax on Friday night, sport your TGIF shirt! 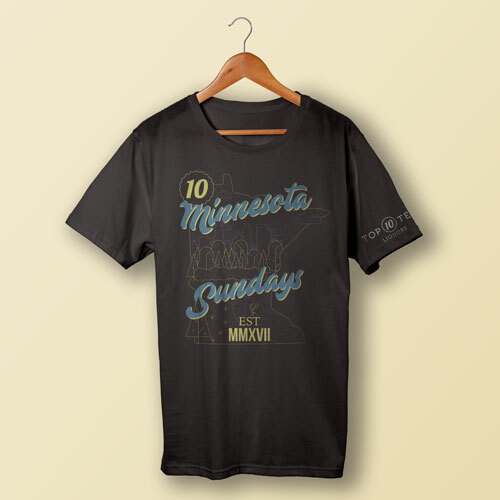 Our brand new t-shirt design commemorating fun Minnesota Sundays after a full year of the Sunday Sale challenge! Thank you again for participating and proudly rocking our Top Ten Liquors tees around town. This t-shirt is now available to pick up after your fifth Sunday purchase at any Top Ten Liquors store—including our new Roseville location. 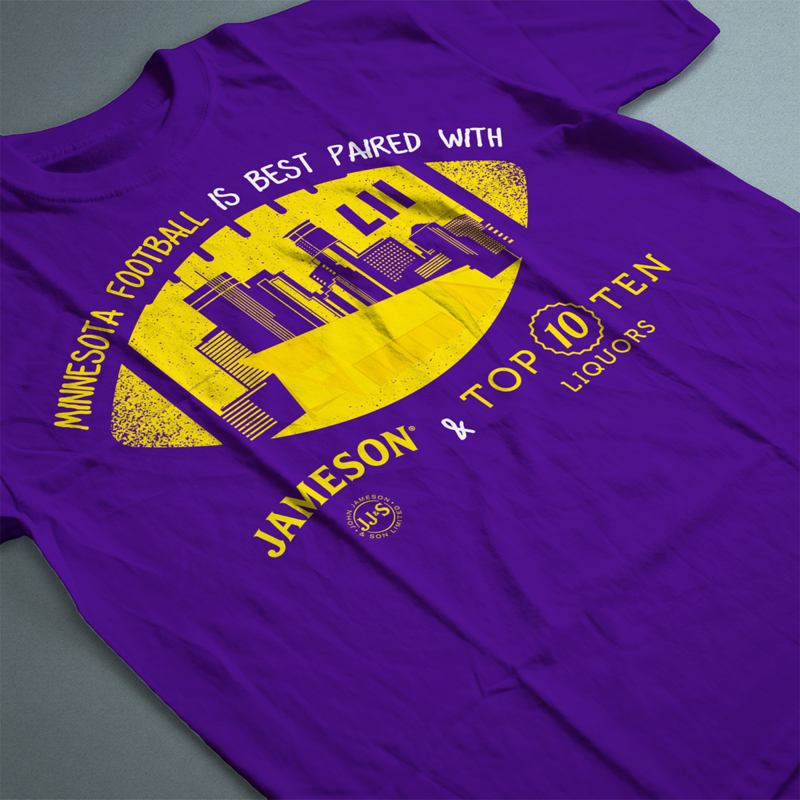 We’re proud to host a championship game in 2018 with our fellow Minnesotans and are marking this historic moment with our Minnesota Football t-shirt design in partnership with Jameson Whiskey. We partnered up with Surly Brewing Co. to bring you a one-of-a-kind 2017 Surly Darkness tee, reminding you to indulge in this iconic and hauntingly delicious Russian imperial stout. 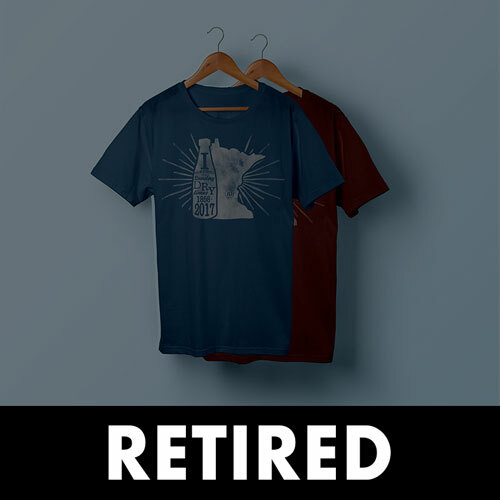 In response to the exciting #EndToSundayProhibition, we created this proud-to-be-Minnesotan t-shirt, celebrating that we all survived the 59-year drought of being without Sunday liquor sales.